1150.00 sqft. - 1750.00 sqft. Garden Bay is a beautifully structured project developed to fulfill your desire of living in a dream home. It is a perfect place for you to reside in with all the modern amenities provided. 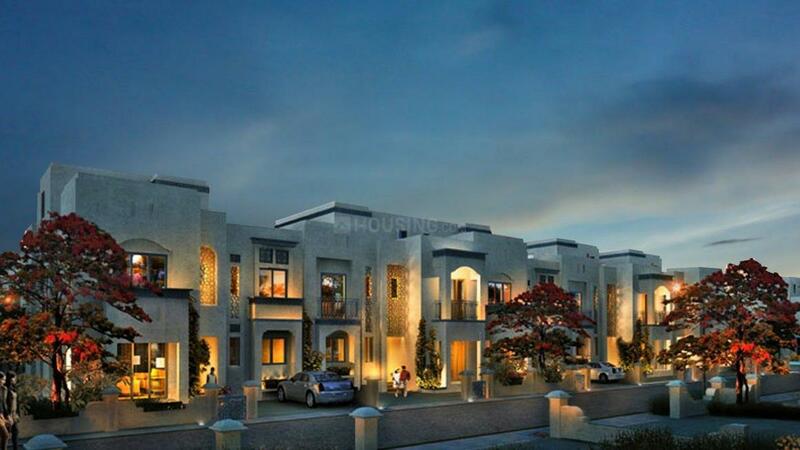 The Complex can be termed as a perfect combination of luxury, lavishness, comfort and perfect location. The project is full of facilities in and around which will help you to live a comfortable life. 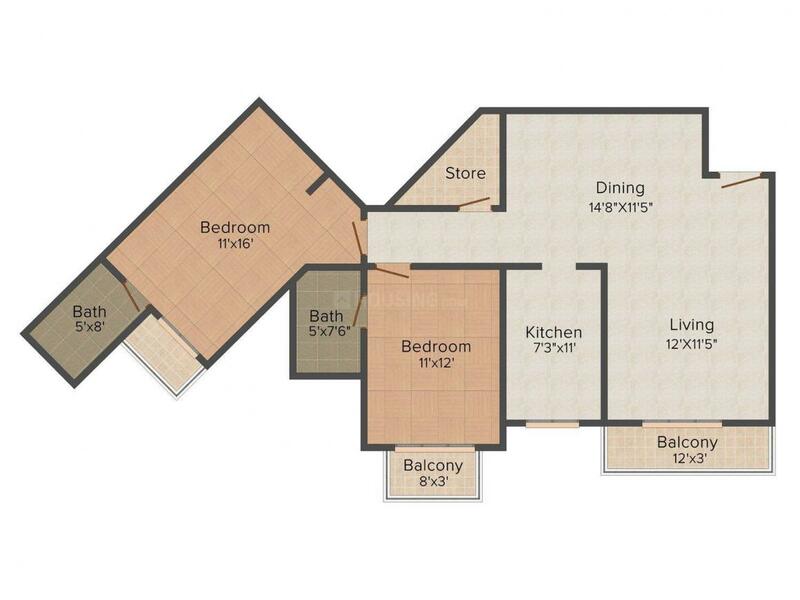 The floor plan of the project itself tells about the comfortable lifestyle you can live in it. Garden Bay is sure to fulfill dreams of many people by providing them with lavish homes in an affordable rate. 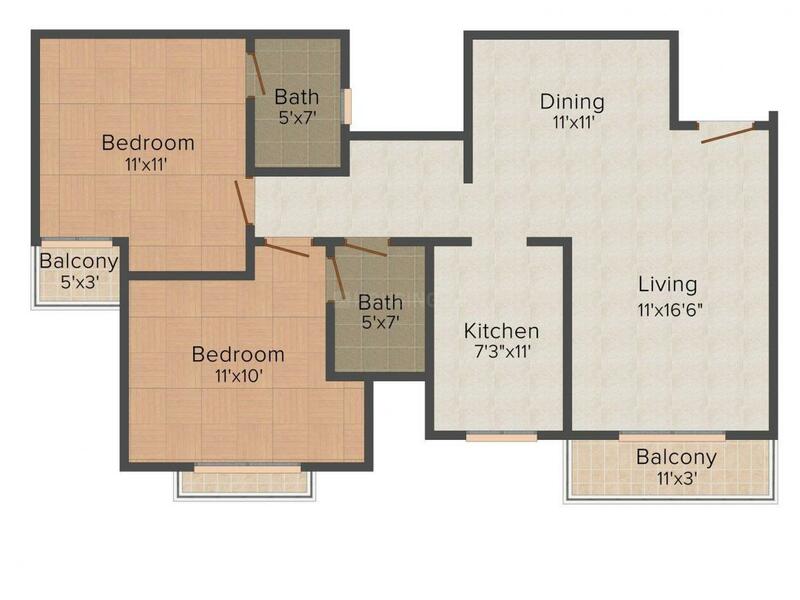 Carpet Area : 978.00 sqft. Mubarakpur is an upcoming locality in the City of Lucknow, Uttar Pradesh which is witnessing rapid Real Estate developments of late. Strategically positioned along the Sitapur Road, the locality offers excellent connectivity advantages to its dwellers for an easy commute. The prestigious IIM Lucknow is situated here and heavily contributes towards upgrading the quality of life of its inhabitants. Badshahnagar and Lucknow Railway Station are the closest to the area and connect the place effectively with adjoining places. The Chaudhary Charan Singh International Airport serves as the nearest Airport that links the place domestically as well as globally. There are some reputed educational institutions present here like Bansal Institute of Engineering and Technology, Bora Institute of Management, Doon Valley High School, St. Antony’s Inter College, Institute of Engineering and Technology etc. Shalimar Corp Limited of the fastest growing Real Estate development brands in the North India. With time, this company kept flourishing on the basis of outstanding performance it has been exhibiting since its inception. This company has always encouraged the professionals working for this company to adopt new and innovative ways so that they manage to achieve perfection in their work. Not only that, the company also keeps upgrading their systems and equipment’s in order to keep up with the latest inventions and techniques. With plans afoot to aggressively expand, Shalimar Corp Limited along with its stakeholders and investors strongly believe that it’s only a matter of time before every state in the country boasts of a Shalimar Corp Limited.